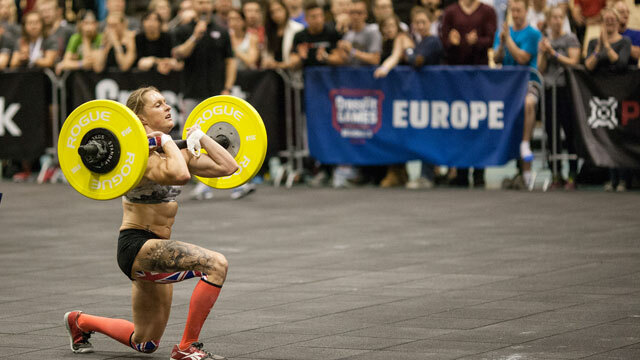 It’s 10:30am Central Time as I write this, which means that in about 8.5 hours, CrossFitters all over creation will be huddled around computers and televisions watching the live stream of the CrossFit Open WOD 14.1. I don’t compete in the Open myself for a variety of reasons, but many of my friends do and I like to judge for CrossFit Competition. 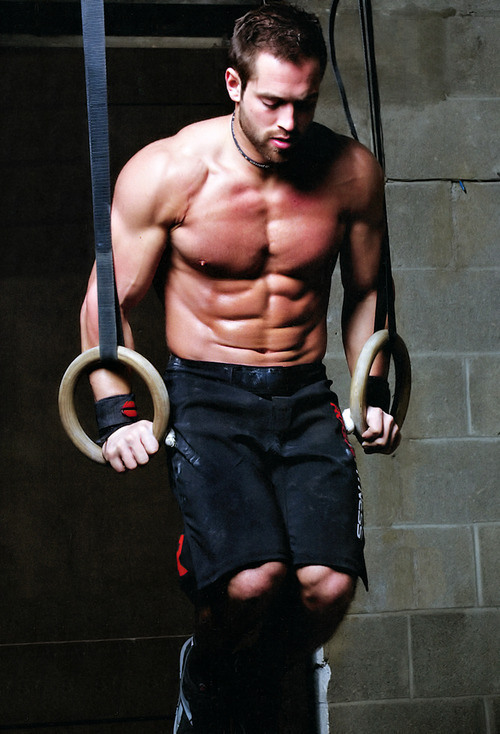 It’s an exciting time for people, whether it’s Rich Froning Jr. hoping to go for his fourth consecutive title of Fittest Man on Earth or the fifty-something preacher who works out at my box and and just loves to test his boundaries. But Coaches, you need to watch out – because if you aren’t careful, you can really ruin it for some of your athletes. Some of you have already ruined it. In the past few days, I’ve had friends from several different boxes tell me that their coaches are not being very supportive of their efforts to do well in the Open. This ranges from coaches ignoring questions from excited athletes about how to maximize their chances of performing well, to coaches telling people that they don’t really need to be properly judged because they don’t have a chance of making it to Regionals, and everything in between. I can completely understand wanting to set proper expectations so that athletes don’t overtrain tot he point of injury, or find themselves crushed when they don’t meet a goal. You don’t want the guy who can’t do more than 2 muscle-ups in a day to run around with expectations that he will beat Froning or Briggs or Thorisdottir. But you also don’t want to take an athlete that loves to train and compete and loves the CrossFit community and piss on their picnic by saying you won’t help them ensure their workout is appropriately judged and recorded on the Games site. You especially don’t want to do that to people who have been training for MONTHS to optimize their training program. If someone does CrossFit and had the guts to sign up for the Open, they deserve your respect and support to prepare to do their best in the Open workouts, which includes encouragement, training, judging resources, and whatever tips you can provide. 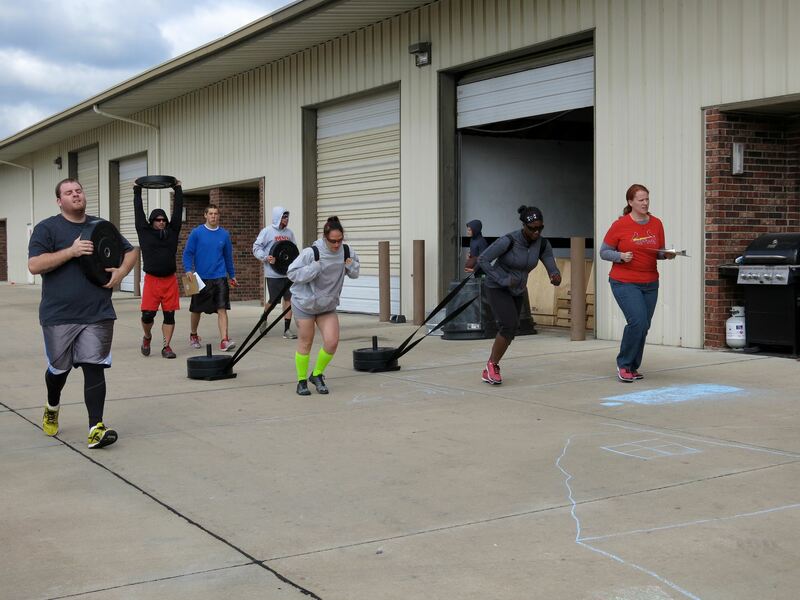 If you aren’t doing that because “Athlete Janie won’t make regionals anyway”, then you should really consider whether you know what Building A Fit Community actually is all about. Amen! While I don’t do Crossfit, I do run. Guess what? Some people are faster than others. I’m currently training for a half marathon. I happen to be the fastest person in the training group; but I think the slowest guy deserves more credit. He’s fighting obesity and being out of shape, trying to be able to run 13.1 miles. He won’t win any medals, and he won’t win his age group. But he is quite likely to succeed. If I avoid injury, I could be competitive in my age group. But the overall winner will run an average pace for 13.1 miles that I can’t achieve for one mile. That doesn’t mean my efforts aren’t worthwhile, and my speed doesn’t mean the slow guy’s efforts aren’t worthwhile. And those folks who like Crossfit? Their efforrts are worthwhile, too. They should have the opportunity to see what they can do in a competitive setting, if that’s what motivates them. And they deserve good coaching to be the best they can, the same as the guy who trains for a half marathon at a pace of 15 minutes per mile gets.